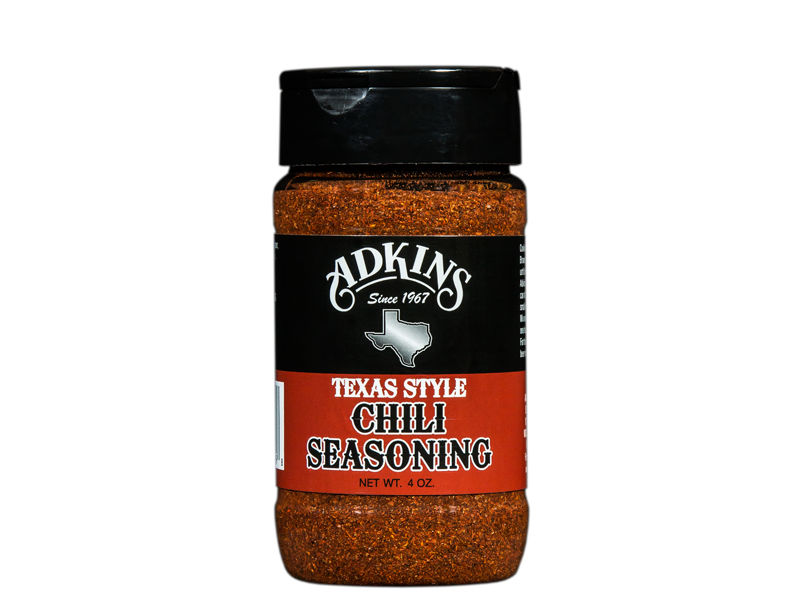 Ingredients: Sugar, Salt, Paprika, Chili Pepper, Celery, Garlic, Comino. 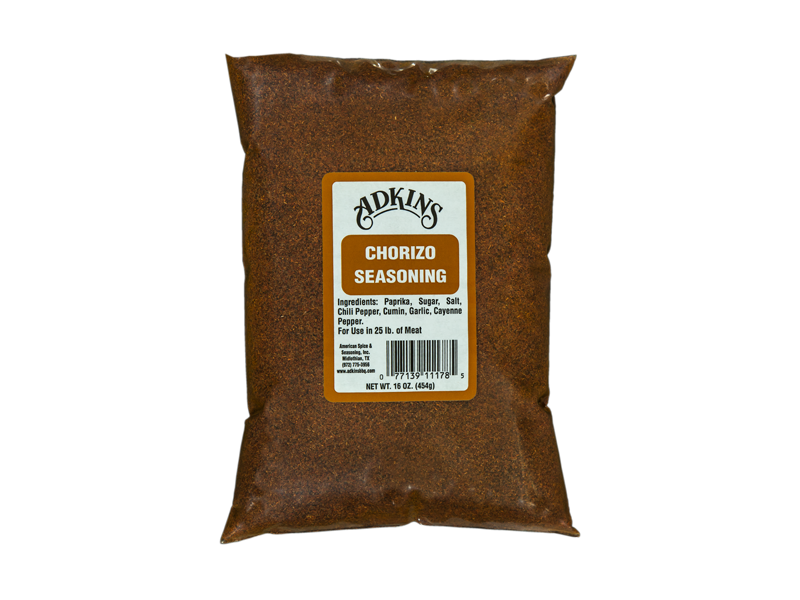 Ingredients: Chili Pepper, Salt, Cumin, Sugar, Garlic, Oregano, Coriander, Paprika. 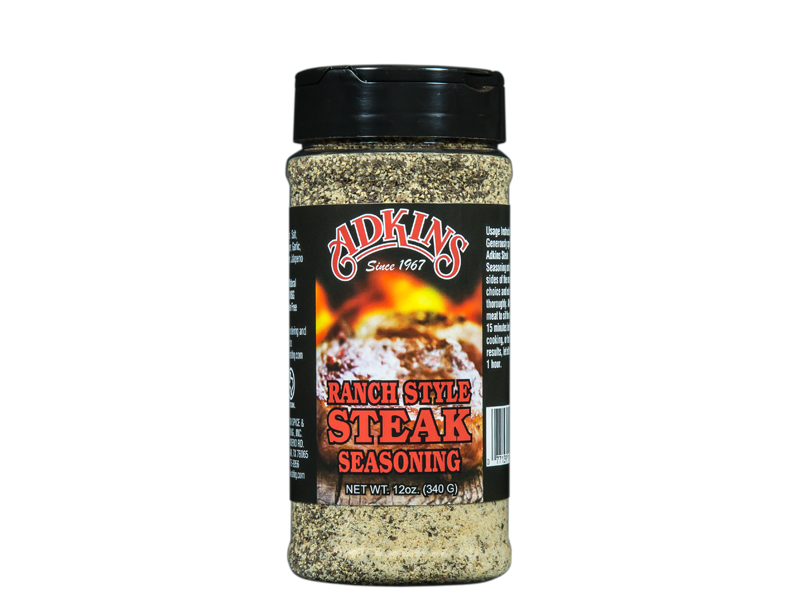 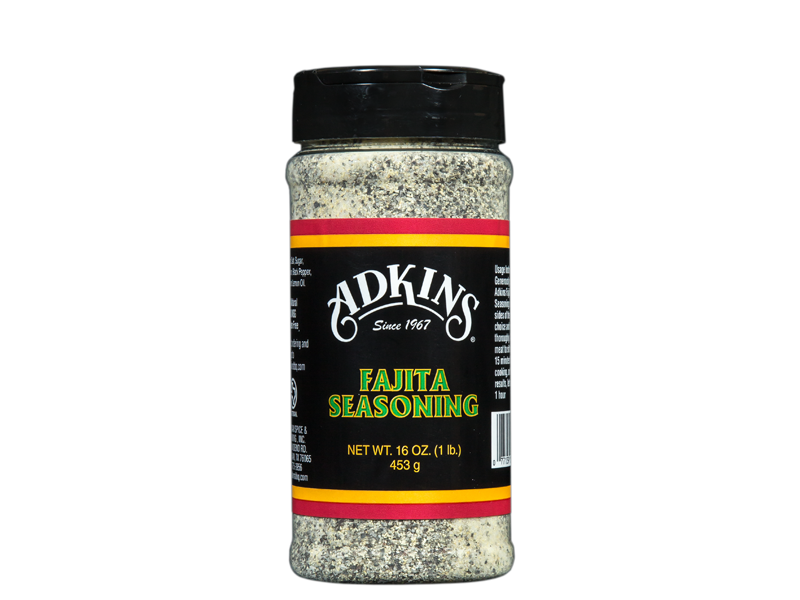 Ingredients: Salt, Black Pepper, Garlic, Red Pepper, Jalapeno. 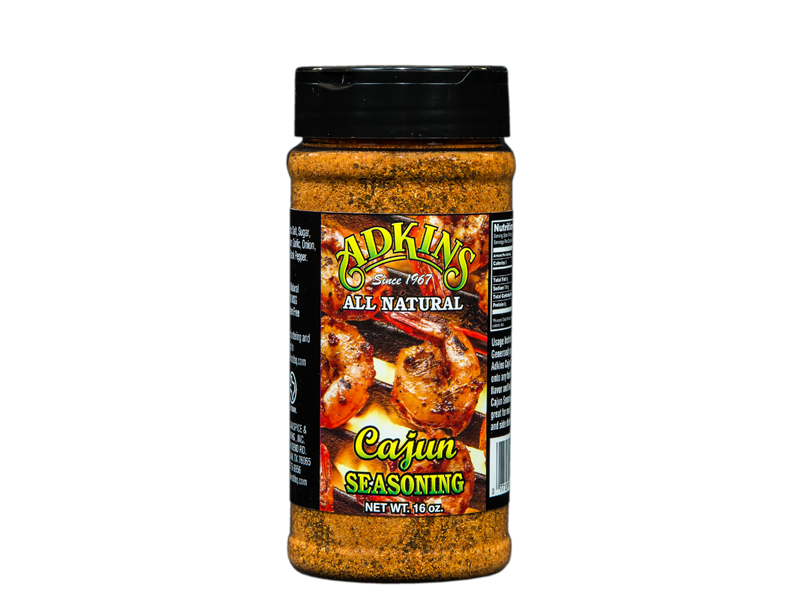 Ingredients: Salt, Sugar, Citric Acid, Black Pepper, Garlic, Onion, Natural Lemon Flavor and Extractive of Carrot. 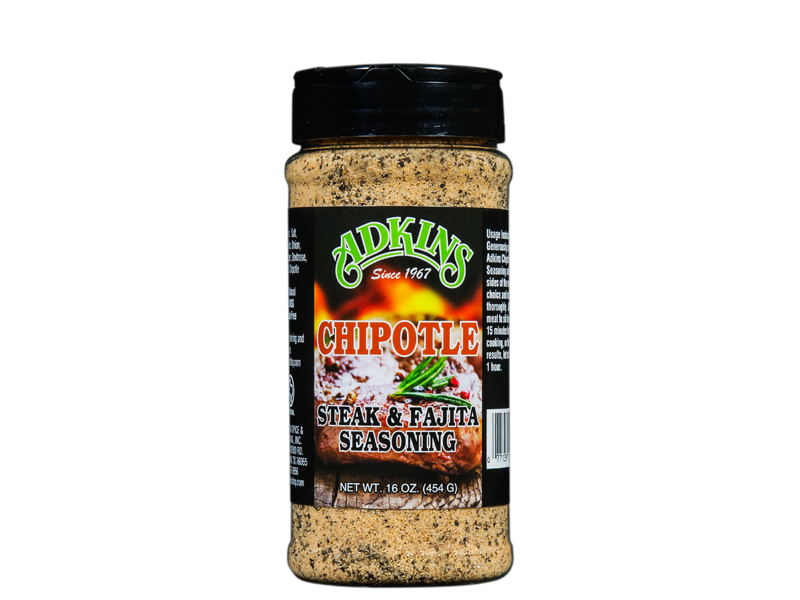 Ingredients: Salt, Sugar, Garlic, Onion, Black Pepper, Dextrose, Lemon Oil, Chipotle. 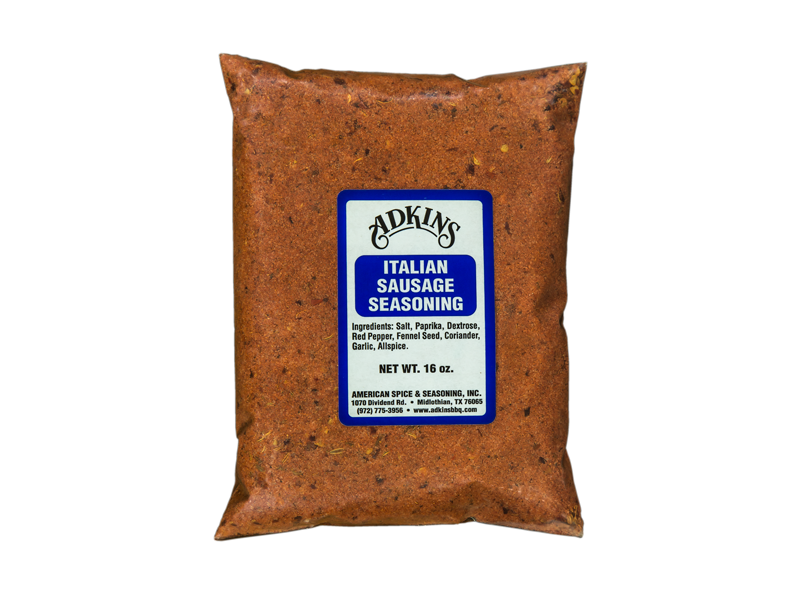 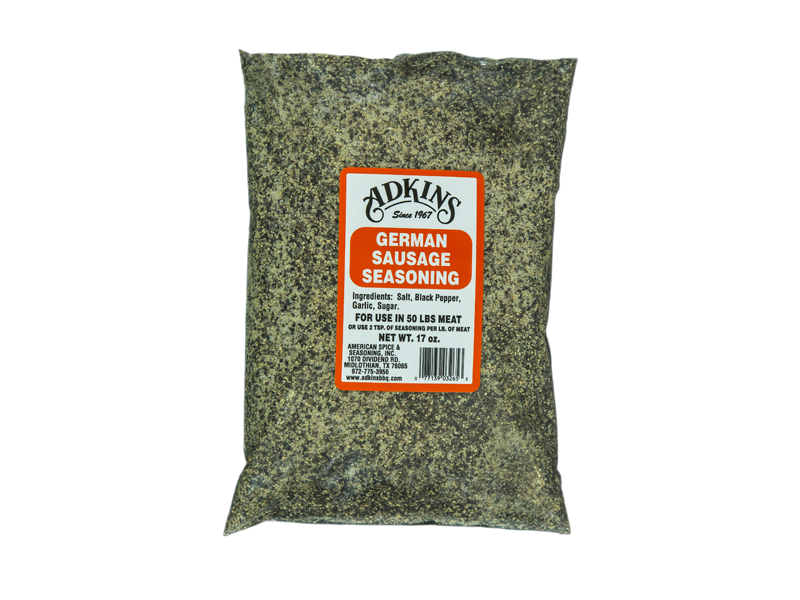 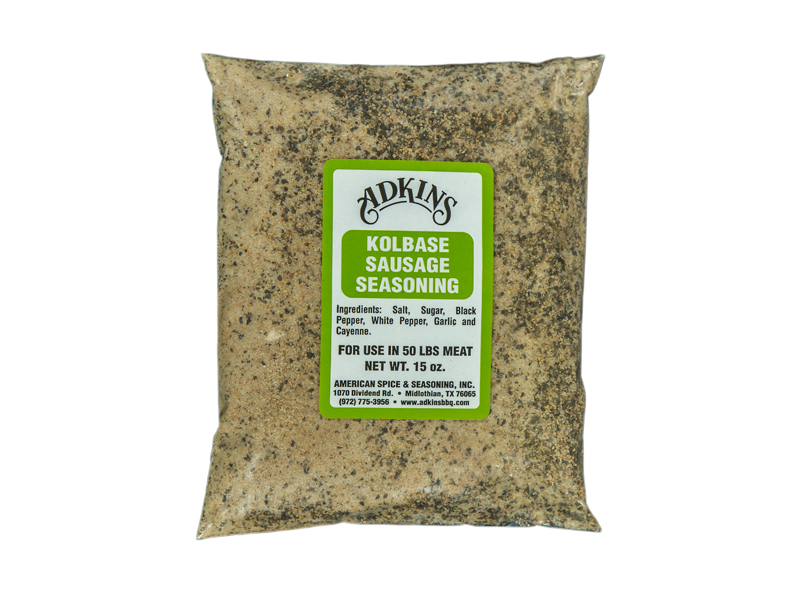 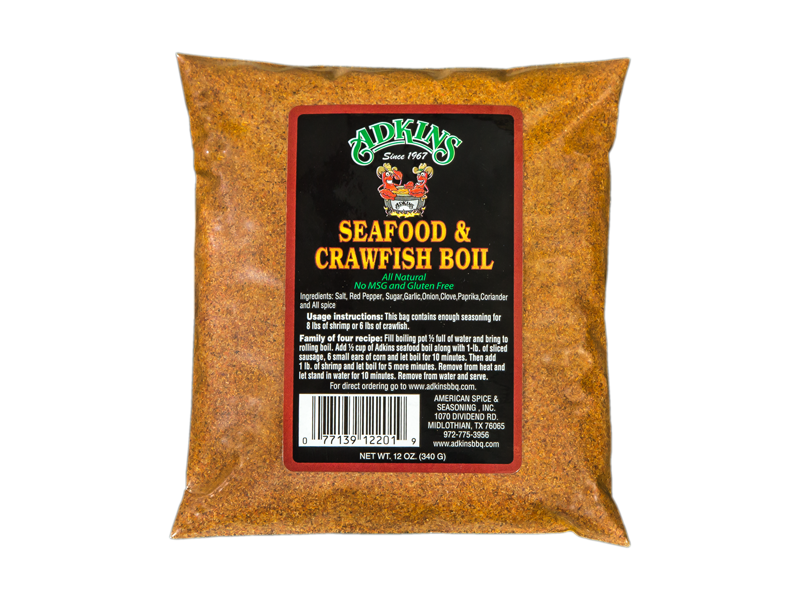 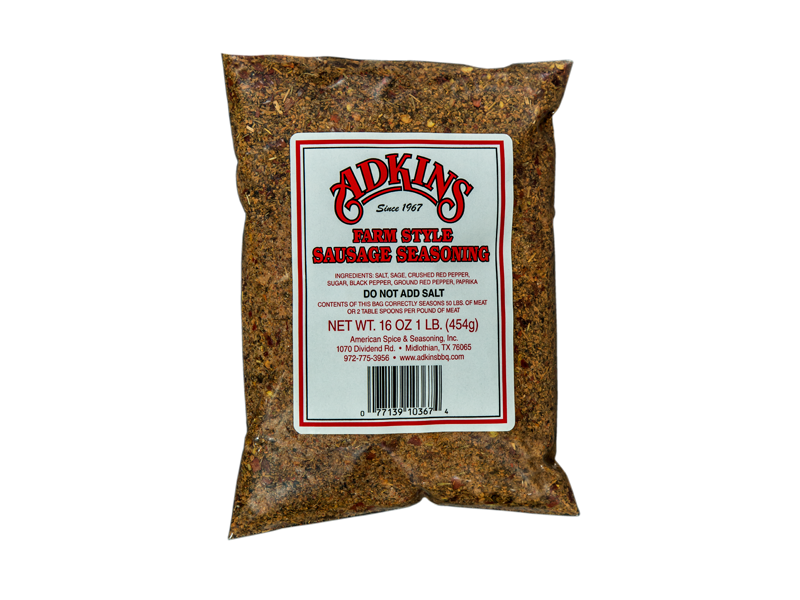 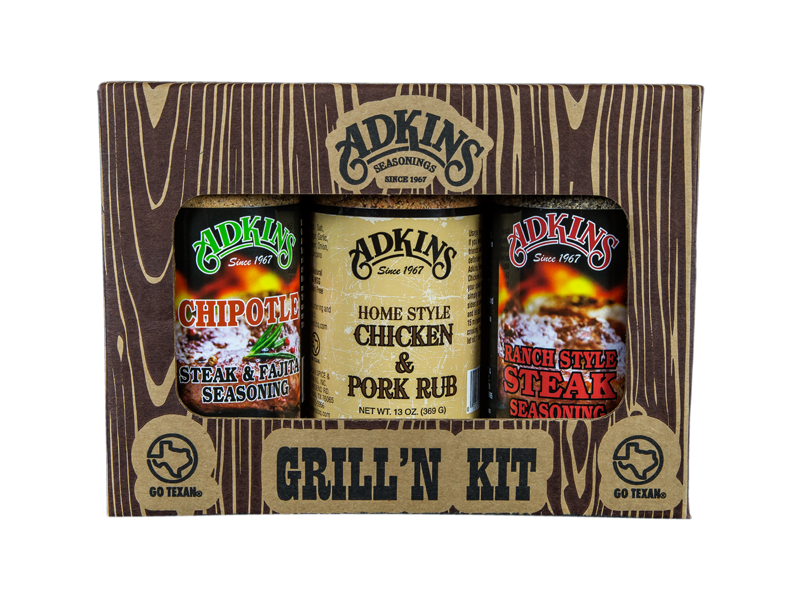 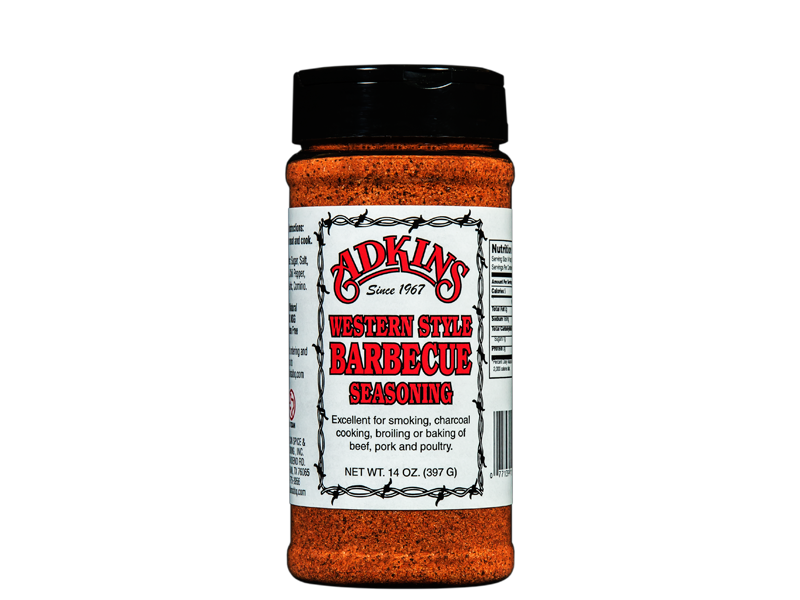 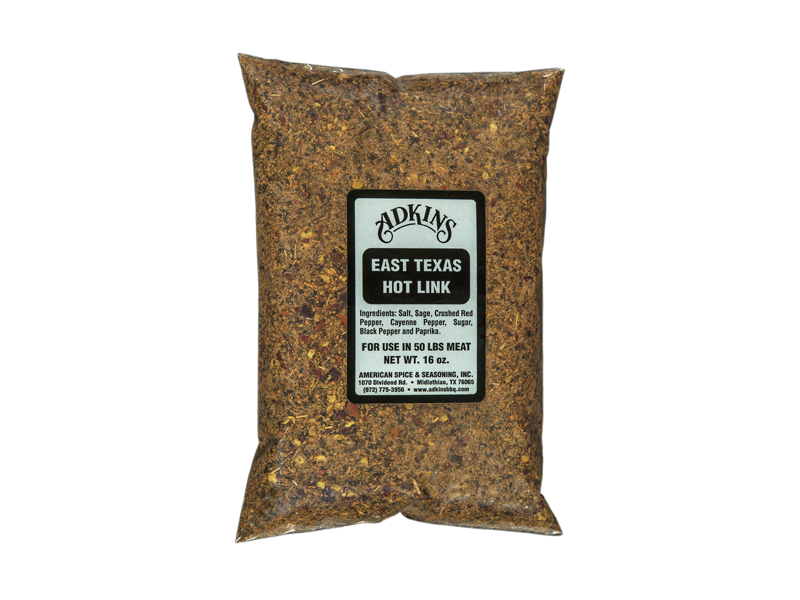 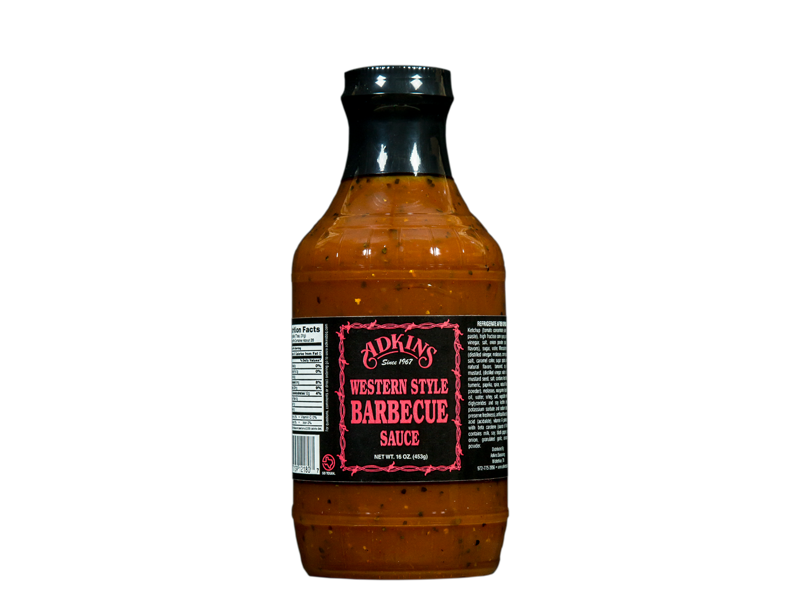 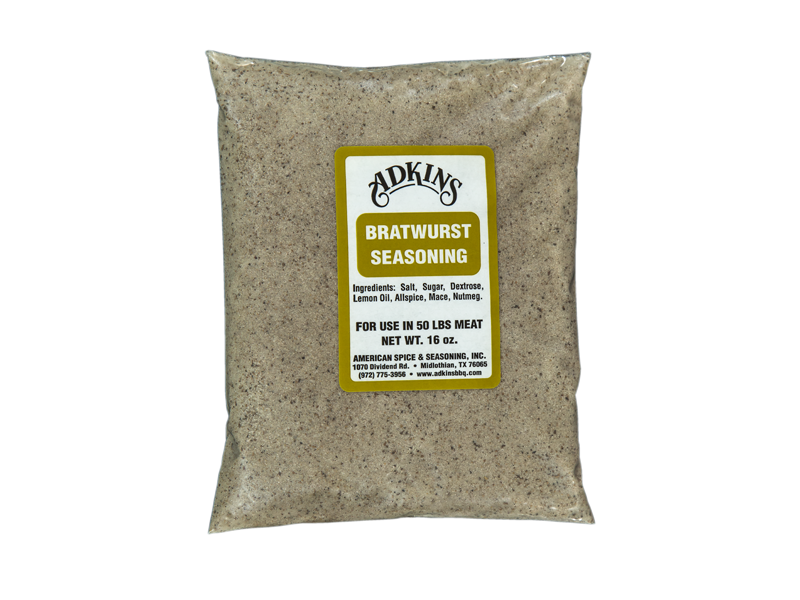 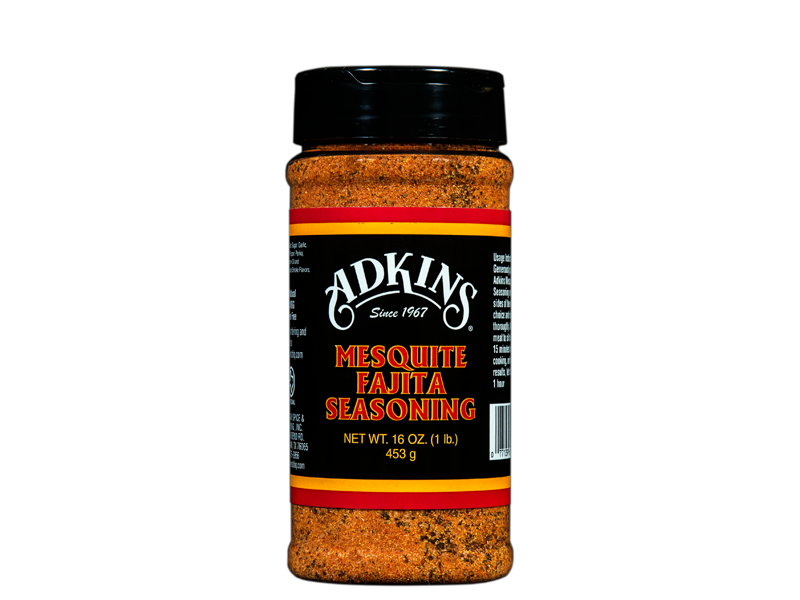 Ingredients: Salt, Sugar, Garlic, Onion, Black Pepper, Paprika, Dextrose, Lemon Oil and Natural Mesquite Smoke Flavors. 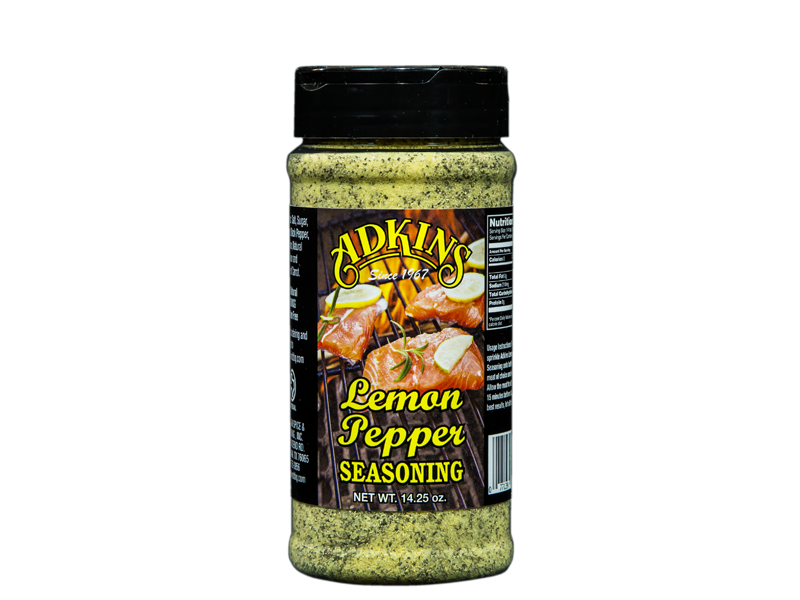 Ingredients: Salt, Sugar, Garlic, Onion, Black Pepper, Dextrose and Lemon Oil. 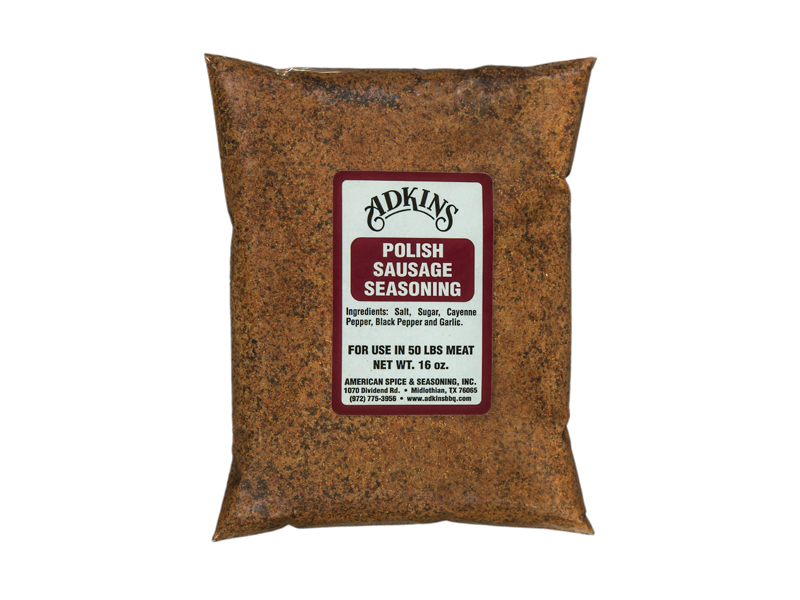 Ingredients: Salt, Sugar, Red Pepper, Garlic, Onion, Paprika, Black Pepper. 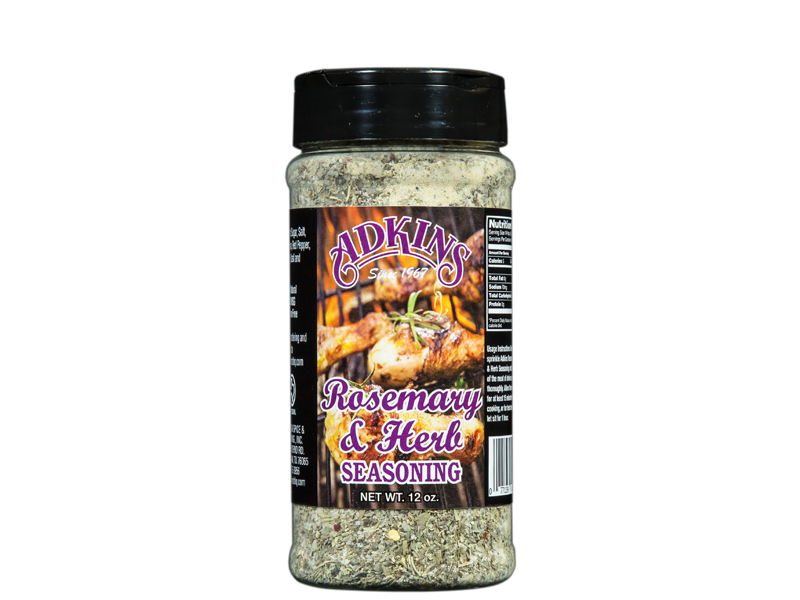 Ingredients: Sugar, Salt, Garlic, Onion, Red Pepper, Rosemary, Basil and Oregano. 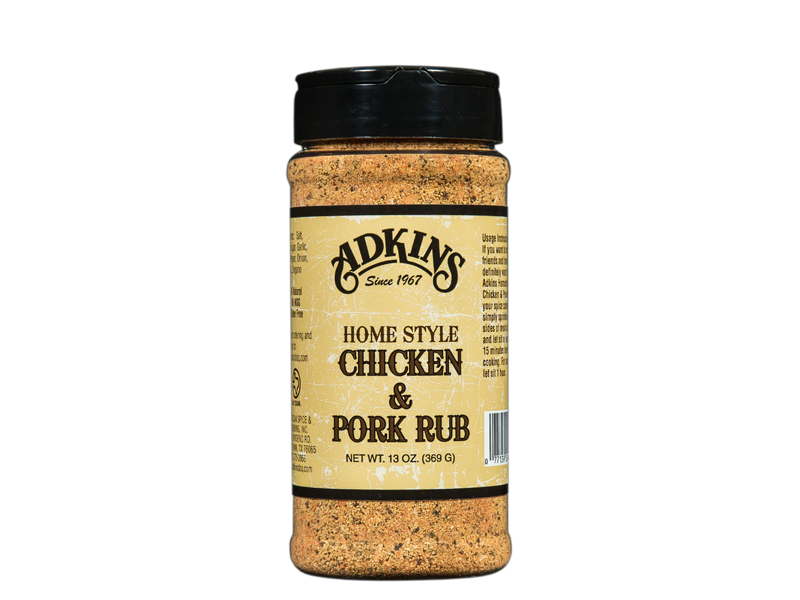 Ingredients: Salt, Brown Sugar, Garlic, Black Pepper, Onion, Paprika, Oregano.